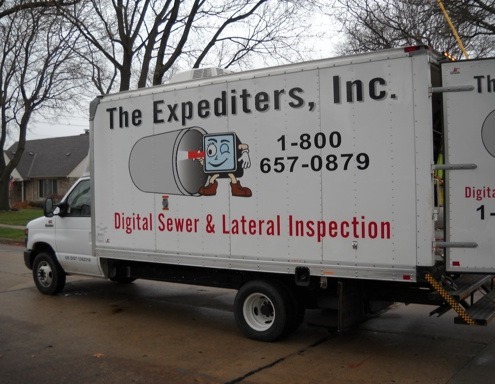 Providing accurate and unbiased information for over 25 years is a record that The Expediters, Inc. are proud to bring to the Sewer Collection System Inspection and Rehabilitation Industry. 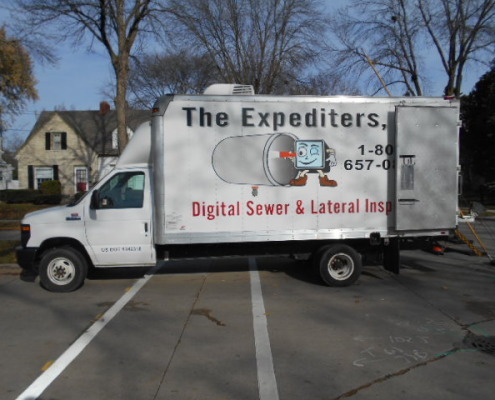 The Expediters have evolved from Uniform Dwelling Code, State Certified Building Inspectors to PACP Certified Sewer Inspectors. Providing Sewer Collection System & related Structure Televising, Evaluation, Recommended Maintenance and Rehabilitation has been our focus during the last 12 years. Our firm has worked with more than 80 Municipalities Televising and Evaluating in excess of 5,000,000 lineal feet of Sewer Collection Systems. 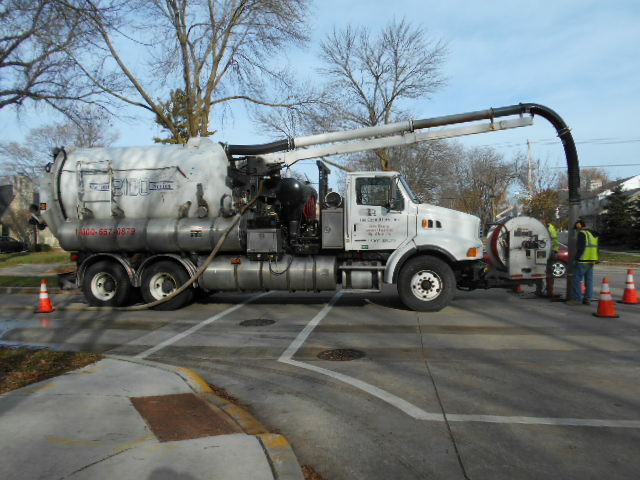 The services we provide help Municipalities and Engineering firms create effective Sewer Collection System maintenance, as well as, Infiltration and Inflow mitigation programs. 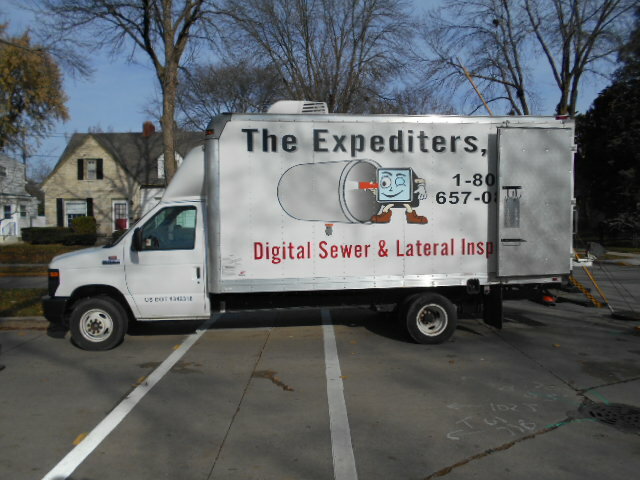 Technology has allowed The Expediters to use innovative techniques to help identify and mitigate Infiltration and Inflow. Televising Sanitary Sewer Laterals from the sewer main in conjunction with Dye Flooding storm sewers are just of few of these techniques. 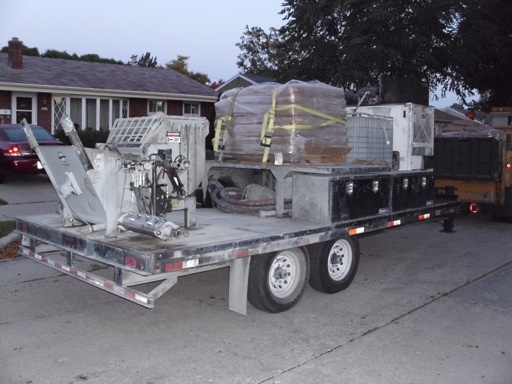 We have been involved in several Sanitary Sewer Lateral rehabilitation projects. 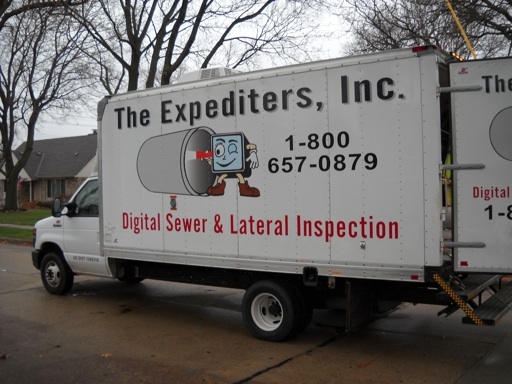 For timely and efficient Sewer Collection System and Manhole Inspection, Evaluation, Maintenance and Rehabilitation please call 800.657.0879. 25 year history of accurate / unbiased information sharing. 12 dedicated years to Collection System Maintenance. Partnerships and projects with over 80 municipalities. Over 5 million lineal feet televised and evaluated.